Are You Developing a PowerPoint Presentation? Don’t Do It Yourself — Hire a Pro! 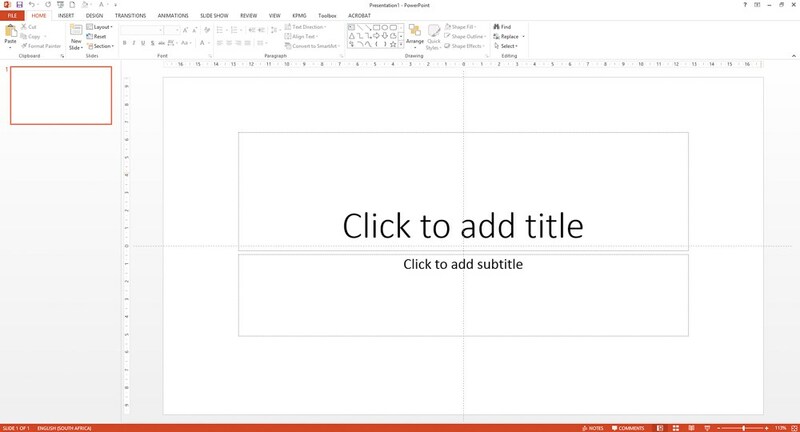 Let’s be honest: PowerPoint has a bad reputation. But the problem with PowerPoint isn’t PowerPoint. The problem is the way people use PowerPoint. For example, most people develop their decks by following an all-too-common format: a forgettable headline, trailed by a series of unwieldy bullet points, imposed on an off-the-rack template. And that’s to mention nothing of cheap pics or overused fonts. Want to bore your audience? This is exactly how to do it. By contrast, we believe passionately that a slide deck ought to be a work of art. It should translate your ideas into visual aids. It should bring to life a story — told, as the best stories are, with an easily graspable beginning, middle, and end; with rich images; and with key points given space to flex their muscles. Used in this way, your presentation becomes something people want to read and will remember, rather than something they need to read and will instantly neglect. Most designers can develop interesting images, but are all thumbs when it comes to the editorial side of a project. Similarly, most writers can script a story, but don’t know how to exploit PowerPoint beyond using one of those built-in templates. With the Jonathan Rick Group, you get the best of both worlds. Not only can we build visuals that are striking; we can also craft words that resonate. In other words, we’re both designers and writers. ✔ Developed and designed extensive sales presentations for a PR agency, which enabled it to win million-dollar accounts with Galderma, Invisalign, and Natera. ✔ Developed and designed a pitch deck for an investment firm that specializes in retail, thus helping it to close its second multimillion-dollar fund. ✔ Developed and designed a pitch deck for a startup that brings price transparency to clothes shopping, thus helping it to close its first round of seed funding. ✔ Developed and designed a who-we-are-and-what-we-do deck for the Food and Drug Administration’s (FDA) Office of the Chief Scientist, for delivery to the FDA’s new commissioner. ✔ Developed a training deck for the groundbreaking Food Safety Ambassadors Program, by which Agriculture Department staff use their social networks to amplify the food safety message. For our own decks, check out our SlideShare channel.